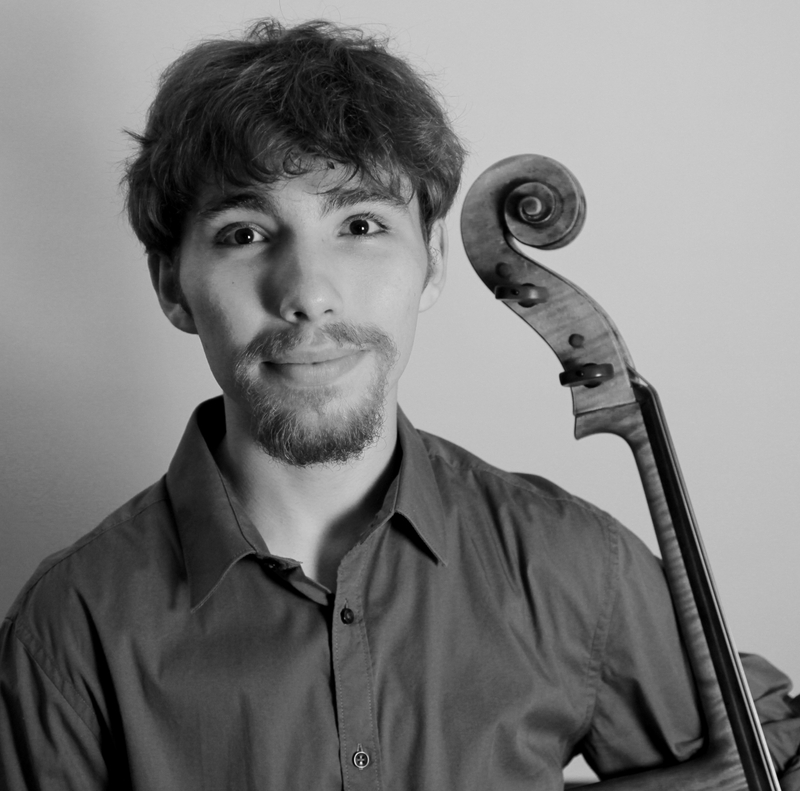 Congratulations to cellist Elie Boissinot (B.Mus 2020), who was recently awarded a Hnatyshyn Foundation Developing Artist Grant valued at $10,000! Open to post-secondary students across Canada in their penultimate or final year, the grants were established to "foster excellence in new talent." About this success, Elie said "It is a great privilege and honour to be selected to receive such a prestigious grant! The funds will allow me to further my development as a musician by covering tuition and travel expenses for music festivals abroad this upcoming year. Many thanks to my dear professor and mentor, Elizabeth Dolin, who has been an incredible source of inspiration throughout the years. I would not have been able to reach this milestone without her invaluable support and dedication!" Prof. Dolin, who has taught Elie for the past several years, also commented on his success. "I am very proud of Elie for having won this coveted scholarship. I have worked with Elie for three years, and as he is begins his second year of the Bachelor Program in Performance, I think back to our first year together, and how remarkable his improvement has been. He has an insatiable desire to learn, and loves every aspect of cello playing, from the technical to producing a beautiful, resonant sound, to garnering performance experience. Many aspects of his potential career are coming together for him, including competition wins, concerto appearances, and a beautiful instrument generously loaned from Canimex. With his wonderful work ethic, Elie deserves it all!" Elie also won the McGill Concerto Competition earlier this year, and will be appearing as a soloist with the McGill Symphony Orchestra in the 2018-2019 season.